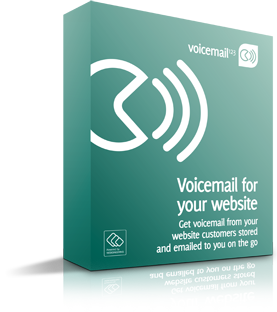 Voicemail123 internally logs and pre-organises all your recorded messages in one easy to use user inerface. Because all your voicemails are recorded via your website, your customers have no oulying costs. Users can choose to receive an email notification every time a new voicemail is left on your site. Learn your visitors most important needs with absolute ease & have them thank you for it. Ability to choose length of messages the Vistors can leave. (lowers bandwidth and storage). Ability to Customize voicemail123 and Light Box much more in-depth, to define amount of messages to accumulate before sending, to have ‘Tab’ show on Left or Right side of Pages and to include ‘lightbox’ feature, tab feature and List feature on HTML sites as well! 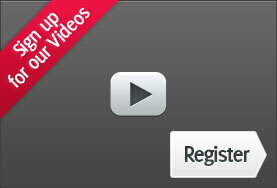 Now you can easily add virtual voicemail to your website. Visitors can leave you a message right from within their web browser when visiting your site and that message can be emailed and stored for you until you collect it. What’s more Voicemail123 is a great way to collect customer data and start building profitable and credible relationships.